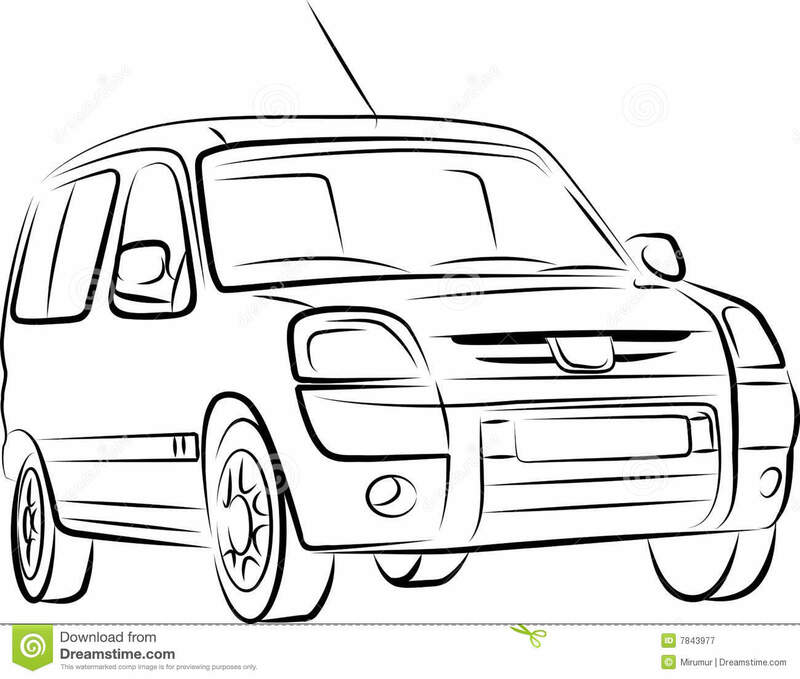 It is time to draw the silhouette of the car. 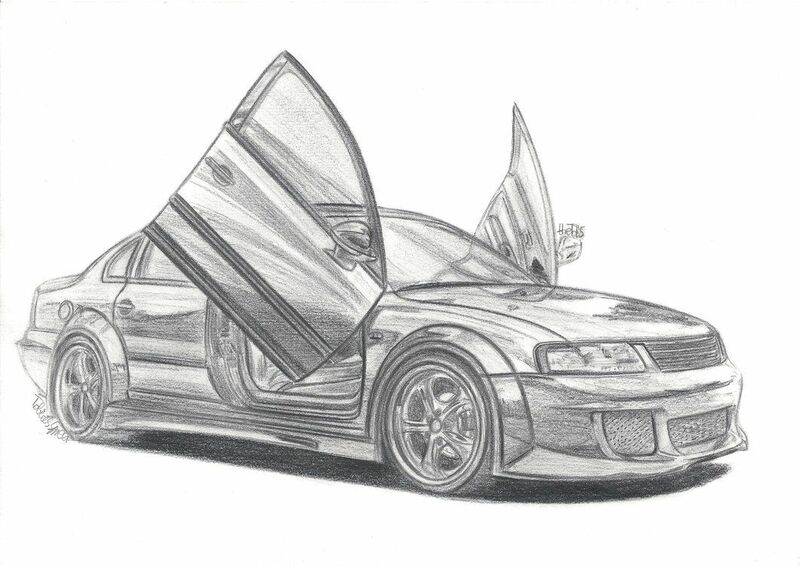 Draw lightly, keep your eyes on the overall proportions, do not go into details yet, sketch the front end, rear end, roof, front windscreen, base line, etc. Keep it simple.